Disclaimer: This post is aimed to you, the curious developer, sys-admin, technologist, whatever-title-you-use. DO NOT run the following lines on production. Not even in a stable environment, do this if you don’t care about the outcome of the current data. Upgrades between milestone releases (or from a milestone release to a GA release) are not supported. For example, upgrading from 8.0.0 to 8.0.1 is not supported, as neither are GA status releases. This post will be updated as soon more information comes along. This developer version wasn’t released yet, when it does, use at your own risk. Oracle released the development version of MySQL 8.0.0-dmr on September 12th of 2016. 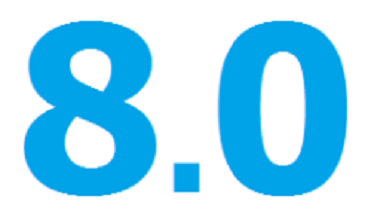 Since then, the team have been working on the 8.0.1 development milestone. You can find the partial change list here. The objective here is try to explain how this will have any real world impact for you from 8.0.1. Please remember though, that any changes made to this version will not be final until the General Availability (date not currently set).